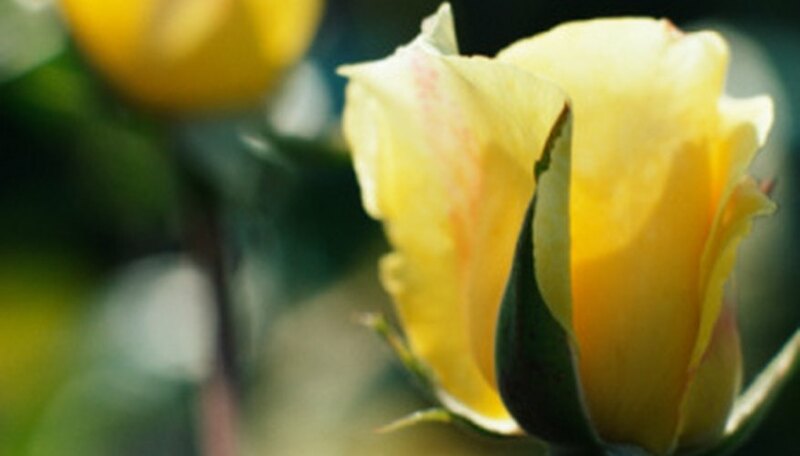 Rose pruning is a basic and essential chore for the rose gardener. When the time comes, many gardeners are not sure how much to prune their roses. The answer depends on what you want to accomplish. The object of spring pruning is to encourage vigorous growth and multiple branching. After all dead, diseased and crossed canes are removed, the remaining canes should be cut back 1/3 to 1/2. For a rejuvenative pruning, the canes can be cut back to 12 inches. Repeat blooming roses need deadheading as their flowers fade. Snip back spent blooms to encourage new flowering. Long and spindly stems can be cut back closer to a main cane to encourage stronger branching. Roses do not require pruning in preparation for winter. If you have any long or stray stems that might whip around in winter winds, cut them back to a manageable size. It is always appropriate to cut dead or diseased canes back to healthy tissue.